Your app performance data all in one single place. AppTweak makes your app marketer life easier by providing you with the tools and data you need to optimize and monitor your app’s performance in the Apple App Store and the Play Store all in one place. 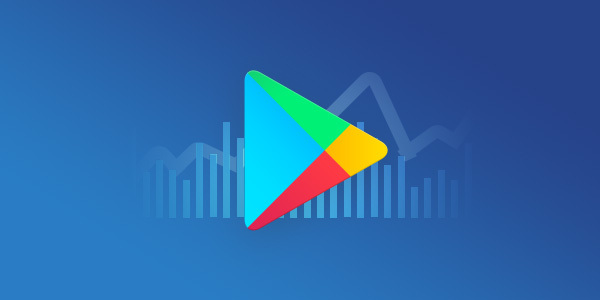 You can integrate both your iTunes Connect and Google Play Console to the tool and visualize the data in a user friendly way to effectively measure the impact of your ASO work. If you want to confront the data with other sources, the AppTweak data is exportable and can be integrated with any BI or reporting tool. Synchronize your iTunes Connect account and get visual and handy insights on your app’s performance in the App Store. View your app’s daily impressions , pageviews and installs for the past month for any specific country. 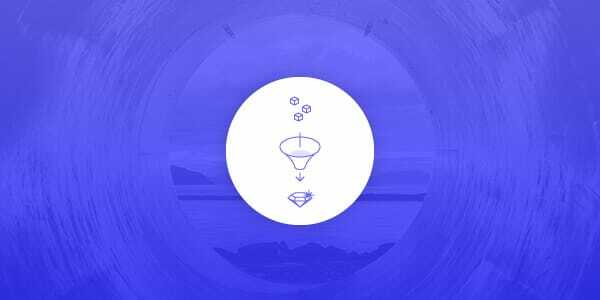 Check your conversion rates at each step of the conversion funnel (from impressions to pageviews and from pageviews to installs) and understand how your users respond to your ASO efforts. Monitor your conversion rates over time and across countries, track drops and rises and identify top/worst performing countries in a glance. Integrate your Google Play Console to AppTweak and track your app installs, revenue, impressions, conversion and retention rates by channels, date and country. View your app’s daily installs over time, compare the number of installers per channel (Play Store, Google Search, Referrer, AdWords and Tracked UTMs) and across countries. Get a complete view of your daily conversion rate for any chosen country and time frame. Compare conversion rates across channels and countries. Monitor your app’s retention rates after 1, 7, 15 and 30 days and get a better idea of how long your app lifecycle is. All of the AppTweak data can be exported and integrated with Business Intelligence Tools to make it easier for your reporting. You can choose how to present the data and confront it with other external sources to effectively measure the impact of your ASO work. Create amazing reporting insights that compare app rankings with search impressions and installs; keyword rankings with Search Ads impressions; category rankings with organic downloads, etc.